HUGE 11, 457 SQ FT MONEY MAKER. 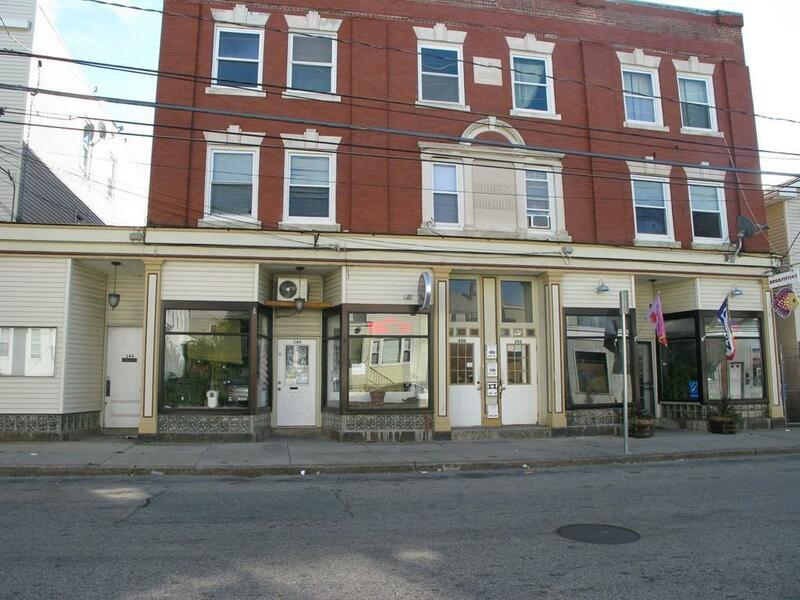 7 LARGE 3 BEDROOMS AND 3 STORE FRONTS EVERY UNIT IS OCCUPIED! 4 TENANTS OVER 7 YRS, 4 TENANTS OVER 4 YRS 1 TENANT 1 YR. ROOF IS RUBBER AND NEW LESS THEN 3 YEARS! VINYL WINDOWS, COIN-OP LAUNDRY ON SITE AND OWNED. 3 COMMERCIAL TENANTS (PLEASE DO NOT BOTHER) RENTS ARE 2)$750, 1)$700 2)$650, 4)$600, 1)$400 SOME RENTS ARE BELOW MARKET! ADDITIONAL INCOME FROM LAUNDRY. Most photos are of units in between occupancy. 24-48 hour notice for tenants please. 13.1% Cap Rate!